Today is World Blog for Peace day. 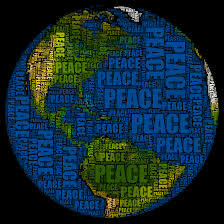 Bloggers, like me, all over the world are writing words to express their sentiments about World Peace. World Peace is something we all hope for. Wish for. Pray for. No matter the nationality. At the HFTP in Willer Holler and abroad, raising your glass in toast is followed with everyone repeating “Whirled Peas.” A gesture emulating the famous Sandra Bullock expressing a satirical salutation to a raised glass in toast. 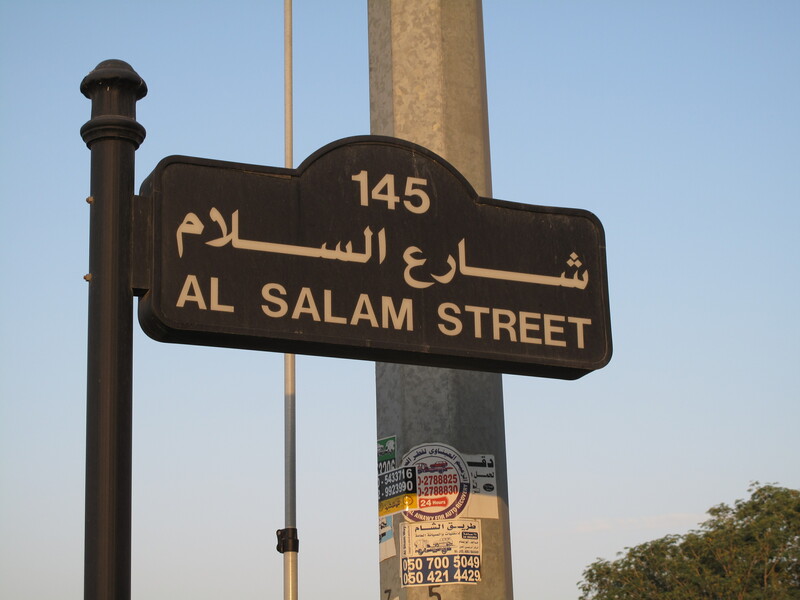 The Arabic word for peace is Salam. Go figure. Spreading peace, love and trailer parks half-way around the world. I find it fitting. World Peace, if just a few words could make it so. (Raises a cup of coffee as it is 0530am here in the UAE and a wee bit too soon for a hit of whiskey, Or is it?) 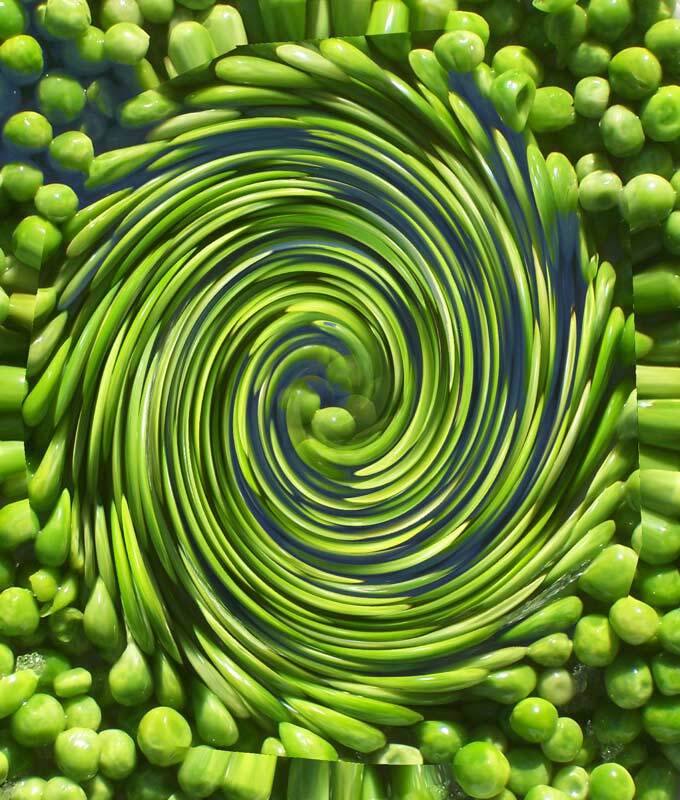 Whirled Peas! All I know is…Rosanna Rosanna Danna is rolling over in her grave. I wish you, today, and every day, World Peace.